When most people think of a 4th of July parade, certain images come to mind; but the Independence Day parade that, to me, most embodies the idea of freedom, liberty and the pursuit of happiness is the one that happens in the Cincinnati neighborhood of Northside. 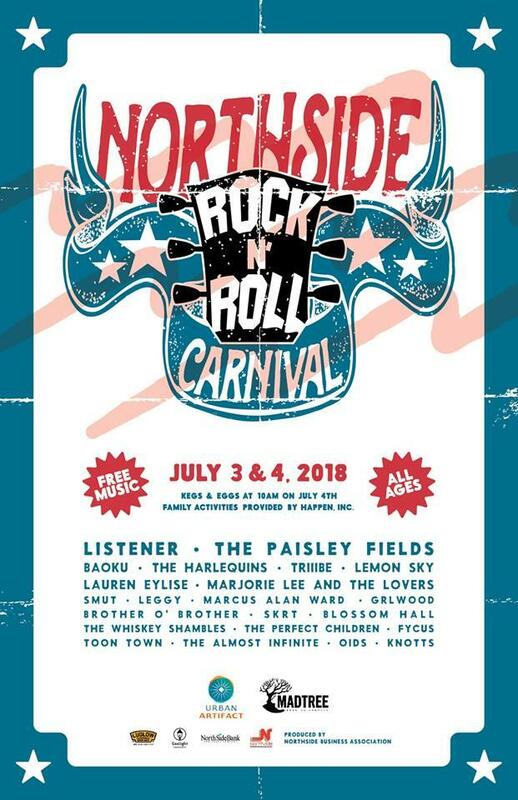 I spoke with Scott Hunter & Jeremy Moore from Urban Artifact to learn more about The Northside Rock & Roll Carnival. Information about The Northside 4th of July Parade can also be found at northsidejuly4.com.